“Nice To Meet You” is a collective project by New York-based designers Teasy Shiruo Sun and Friszi Tianyang Jin. Comprised of handmade interactive garments, the timeless pieces are inspired by an original children’s story written by the designers themselves. The collection aims to educate adolescent life values and encourage imagination through its innovative, playful and earth-friendly textile design. The collection features high craftsmanship such as felting, knitting and natural dying. We chatted to Teasy and Friszi about working together and what the collection is about. 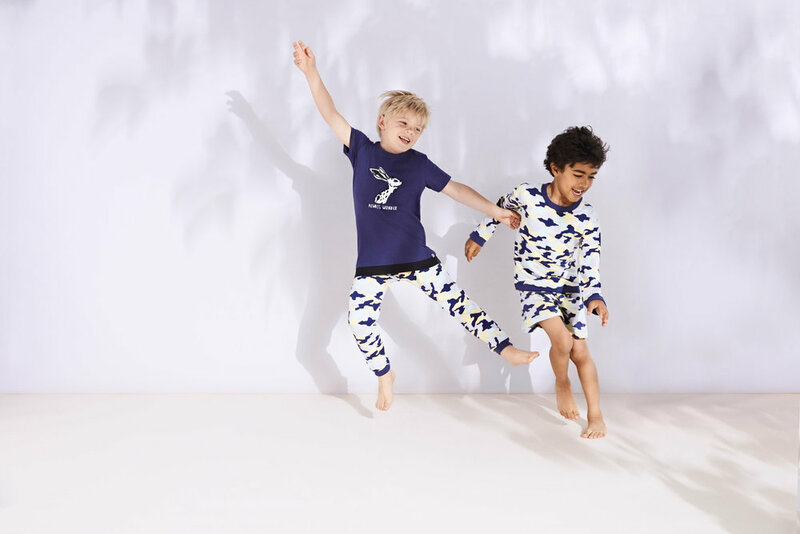 Small Stories are bounding into SS19 with a collection of kids clothing with bold prints like camo, ladybugs, dots and flowers in punches of oranges, blues and greens and pastel yellows and blues. Deigned in the UK and manufactured in Europe, the Small Stories ethos is to create timeless collections inspired by a child’s artistic approach to self expression. Amy from I Should B has written a heartfelt blog especially for Little Flea about her experiences with bullying and how it led her to starting her business. Having been bullied myself at school and it having a massive affect on my life, this blog has really resonated with me. Read on to hear Amy’s story. We all know the importance of good product shots when you own a brand. They bring life to your products and showcase them at their very best. Selena from Iggy Mint, is a freelance product stylist and brand photographer, based in London who loves working with independent lifestyle businesses, breathing magic into their brands. expressed milk or formula on board? How many nappies should I pack? related issues, and how to keep children of all ages entertained on board, take a look at the fun animated guide below by Sainsbury’s Bank. There's a subtle sentimentality in the creations of Brown Betty Blue. Keepsake qualities. The soft textures of the fabrics Aimee uses in her collection are so tactile. 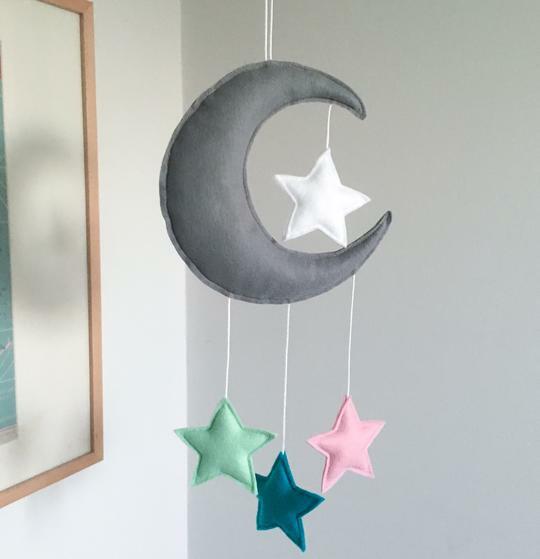 Gorgeous thoughtful accessories for your little ones space. 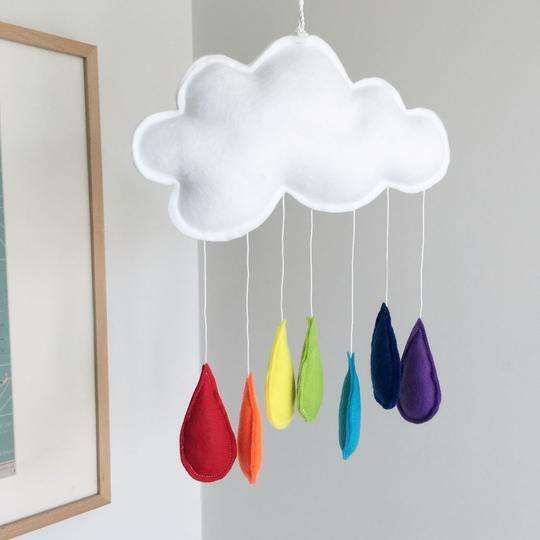 The pops of colour and the variety within the collections you can personalise your garland or mobile where there's something to ignite your little ones imagination whether that's dreaming of safari's or under the sea. Brown Betty Blue has created a very significant line of products in the Rainbow Collection. 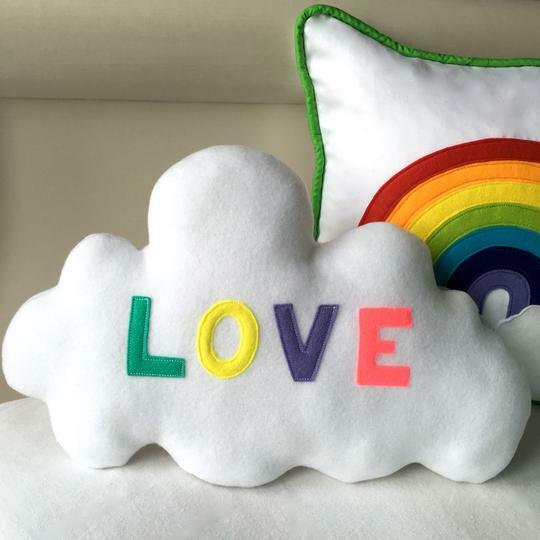 Designed with the thoughts of rainbow babies at the forefront. 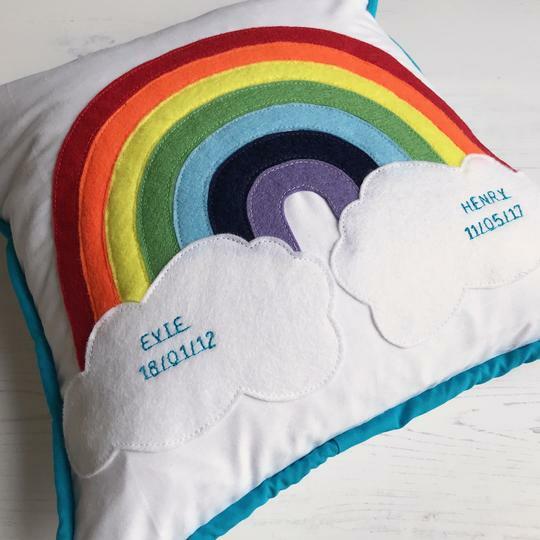 A Rainbow Baby is a baby born shortly after the sad loss of a previous baby through miscarriage, stillbirth or infant loss. With each sale Brown Betty Blue makes a donation in support to Tommy's Charity. A charity that works hard to offer support to families and contributes to vital research.